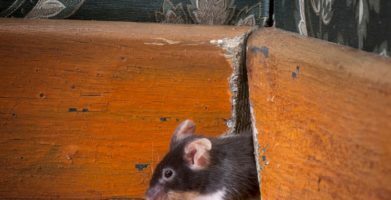 Heidi, the blogger behind Fort Mill Family, became a little too familiar with a house mouse when the weather took a cold turn. 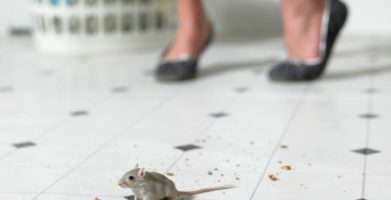 After having a pest control professional come to her home and set multiple traps — which she was told she would have to dispose of herself — she was looking for a surefire way to prevent mice before they might try coming back inside again. As a concerned parent wanting to protect her family from the diseases that mice carry, a repellent like Stay Away® Rodent was just what she needed. 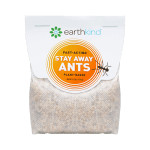 Read the full review here: Get Out, Pests! 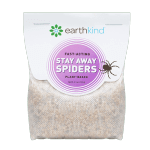 As a concerned parent wanting to protect her family from the diseases that mice carry, a repellent like Stay Away® Rodent was just what she needed. 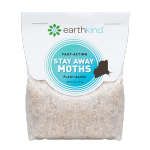 Read the full review here:  Get Out, Pests! string(61) "Blogger Review:  Fort Mill Family Says ‘Get Out, Pests!’"
string(210) "Heidi, the blogger behind Fort Mill Family, became a little too familiar with a house mouse when the weather took a cold turn. 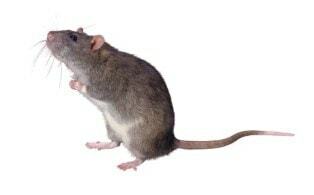 After having a pest control professional come to her home and set multiple traps..."